At IMAN Arts & Culture, we are excited to welcome supporters and fans to another full season of Community Café. Next Saturday, April 19, will see the first Community Café of 2014 return to the historic Parkway Ballroom location in the Bronzeville neighborhood on Chicago’s South Side. 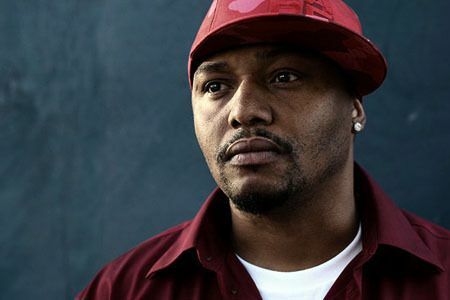 Community Café: MIGRATIONS will feature Chicago’s own G rammy Award-winning spoken word artist/MC Malik Yusef, an exciting first-time appearance by the Black Monks of Mississippi, and the return of FEW Collective. The story of human migrations is often a grueling but formative one for all our communities. From the Great Migration of African Americans out of the rural South to the immigration of Latinos and others out of the global South, migrations make our stories. 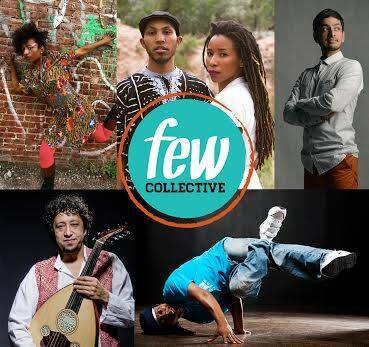 This Community Café will explore where these stories connect, and disconnect, through powerful artistic performances. It will also call attention to the ongoing organizing and advocacy efforts around local issues, such as immigration reform, or global issues that lead to the painful displacement of our brothers and sisters. 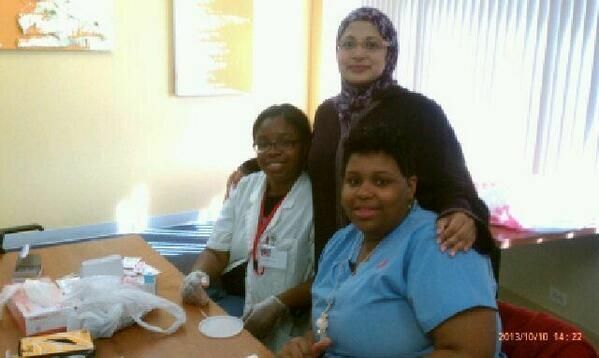 IMAN and leaders of the Muslim Run campaign got the good news recently: IMAN has been selected as a delegate agency and partner of the City of Chicago through a Healthy Corner Store pilot project. The City Ordinance approving this partnership passed through two City Council committees earlier in the month. With this new partnership formed, we look to expand our efforts city-wide and strengthen relationships with store owners. We will also be able to introduce our partner stores to City resources that can be beneficial for them in the long run, as they create and run on alternative and holistic business models. 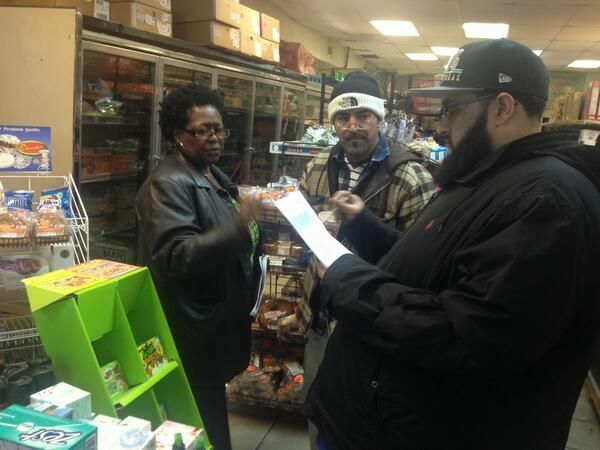 In gearing up for the upcoming summer with our corner store initiative, IMAN will be looking to engage more volunteers and leaders to help us get closer to the ideal corner stores we would like to see in urban neighborhoods. The Muslim Run Campaign developed as a visionary call to address the long history of harmful and unjust business practices, escalating racial and ethnic tensions, and unhealthy food options at corner stores throughout the inner-city. Since 2007, it has evolved into a campaign that focuses on four critical points: developing an alternative business model for Muslim-run businesses on Chicago’s South Side, using policy to promote lasting change in the food justice arena, launching an education campaign that stresses the benefits of leading healthier lifestyles and healing racial tensions between Muslim store owners and their patrons. 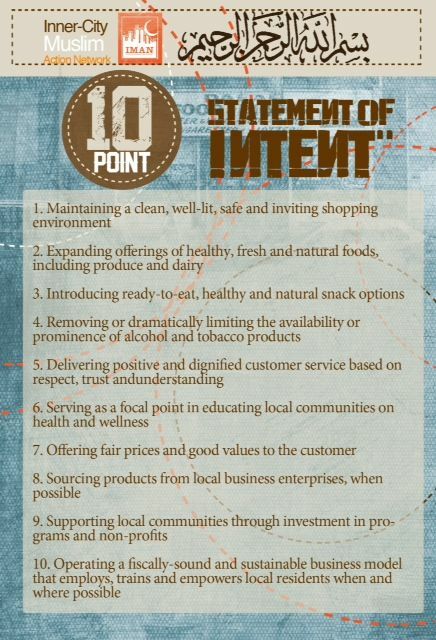 As this campaign has gathered momentum in the past the three years, IMAN has created a set of principles-the 10-point Statement of Intent-that we want the corner stores to base their business practices on.